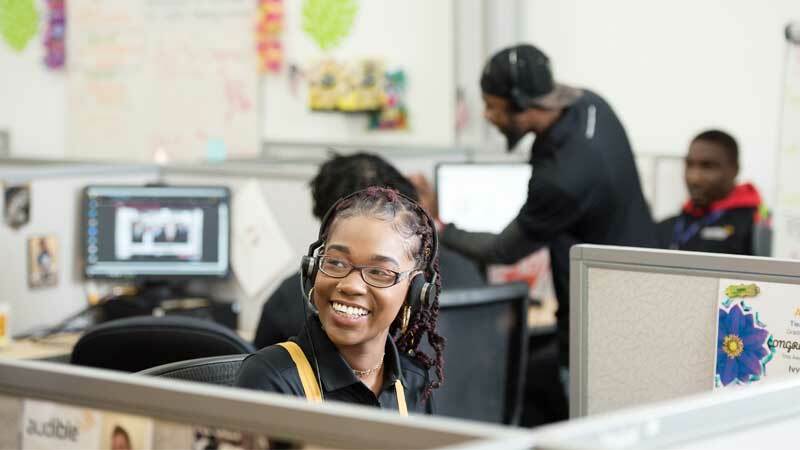 Discover TELUS International’s Learning Excellence Solutions and how we can empower your support teams to deliver exceptional customer service. 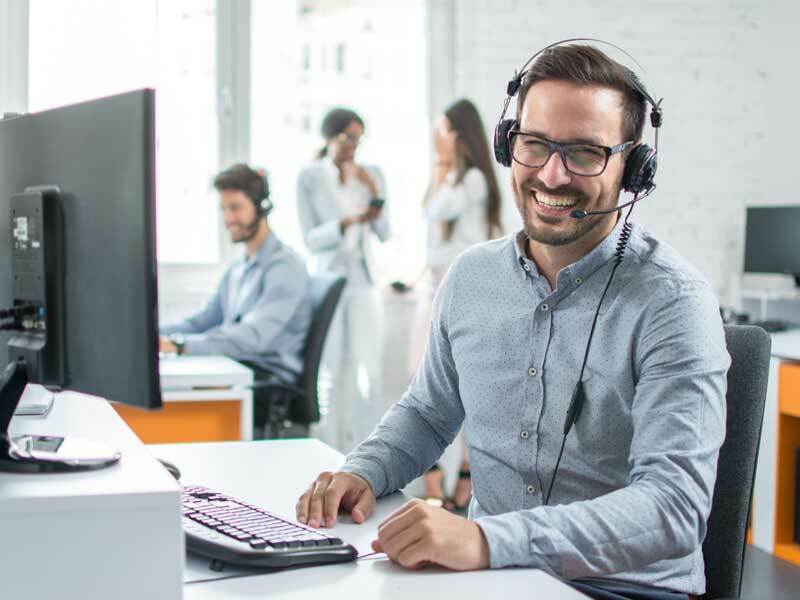 Well versed in contact center and customer care learning and development best practices, our instructional design experts can help build and refine your training materials to fully benefit today’s tech-savvy students. 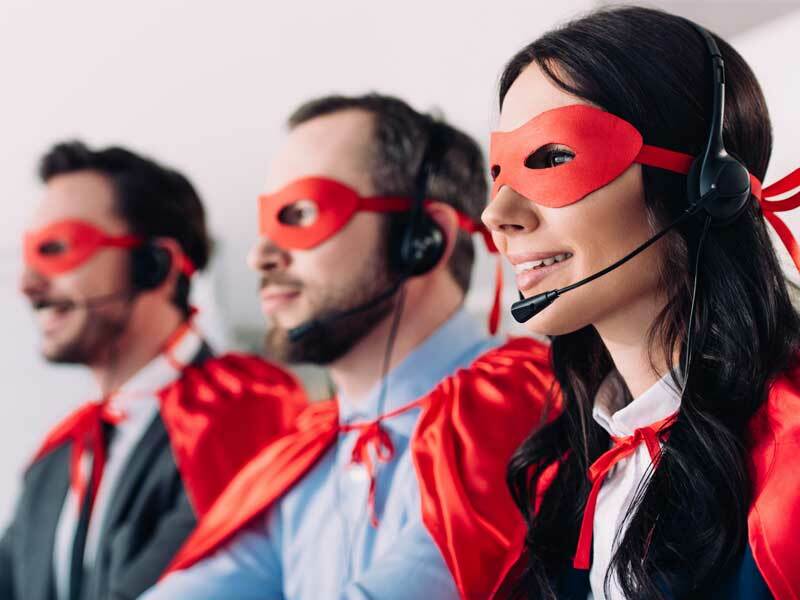 Whether leveraging our templated New Hire Toolkit or building training programs from scratch, we work closely with you to ensure a foundation of CX excellence. A quality knowledge base is critical to supporting efficient customer interactions. Our dedicated KB writers create content that focuses on call flow and the steps required for resolution, while our flexible KB configurations enable customization to align with your desired brand experience. Our Managed Learning Services provide dedicated design and writing support to our clients’ businesses that require ongoing training and KB revisions. This dedicated team can ensure continuous feedback, updates and enhancements. Further, we provide Learning Management System (LMS) administration including building learning programs, managing users and generating reports. The benefits of partnership are many. Our learning experts drive value from every client engagement while ensuring you have the talent you need to run your CX operations. From learning design, to knowledge management, discover how our Learning Excellence Solutions can help. Through the delivery of our learning and management solutions, we’ve seen improved agent performance resulting in CSAT scores of up to 99%. After implementing a New Hire Training redesign for one of our fast-growing tech clients, learning retention pass rates improved from 23% to over 70%. By using a proven design process, we move efficiently from analysis to design to development to implementation to evaluation, all while ensuring a continuous focus on meeting requirements. Transform your learning from a passive experience to an active engagement that includes a variety of training methodologies to maximize learner engagement, subject matter retention and training stickiness. Because some clients already have extensive training materials, our process is flexible, and even modular, designed to build programs from existing materials or from scratch. Learning is a key driver of engagement. We understand how to grow and develop team members to drive positive CX. Our emphasis on the learner has helped us achieve some of the highest engagement scores and lowest industry attrition rates - all benefiting how we represent and sustain your brand in our centers. Benefit from our award-winning learning solutions. Recognized by Chief Learning Officer (CLO) magazine, TELUS International is a Gold LearningElite organization; an award that honors organizations that employ exemplary workforce development strategies that deliver significant business results. Speak with a learning specialist today.